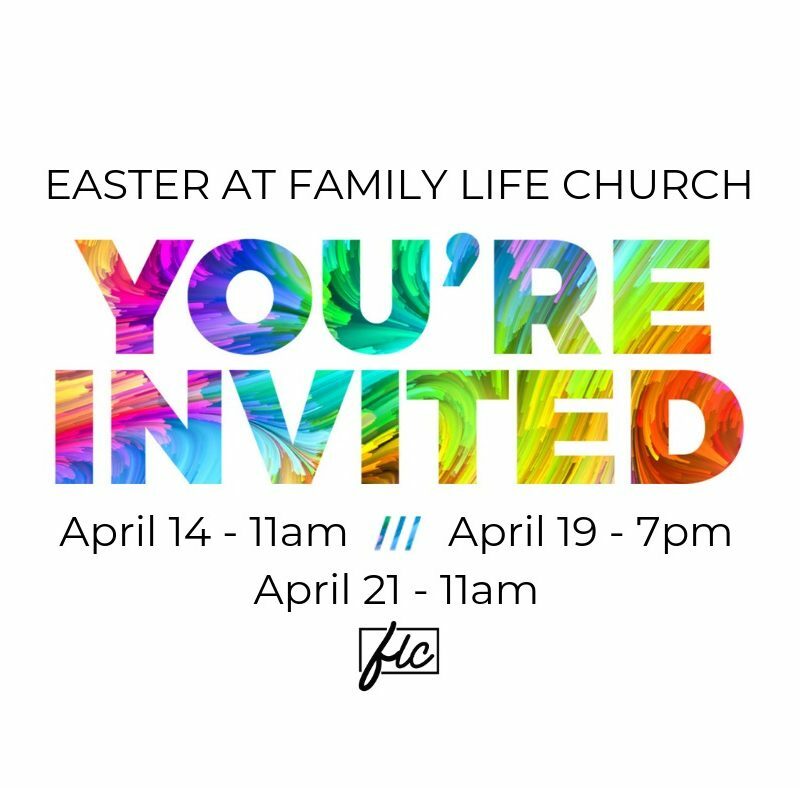 Join us on Easter this year. Click here to learn more. Searching for a new church is a big decision and actually visiting a new church is an even bigger step. If you’re new to New Oxford, we understand you may want to fly under the radar a little bit to check us out. Go ahead! Take your time, explore our website, and if you have any questions you can contact us. Most of all, when you’re ready, we’d love to have you join us for one of our services. We exist to CONNECT with our community and our community with God. To SERVE others. To GROW in the grace and knowledge of Jesus Christ. We'd love to meet you. We have something for all ages. Come along and say "hello". We'll get your plugged in. Maybe even grab a coffee after.